Do you suffer with fatigue, constipation or inability to lose weight? 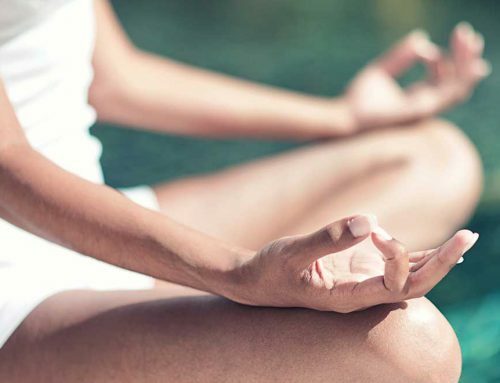 Do you feel as though your body is out of balance? 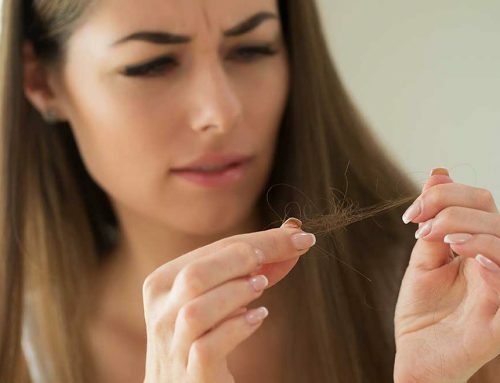 You could have a sluggish thyroid and not even know it. Your thyroid gland is so vitally important for your overall health. It controls your metabolism, growth parameters and development. If your thyroid is out of balance, so are you. 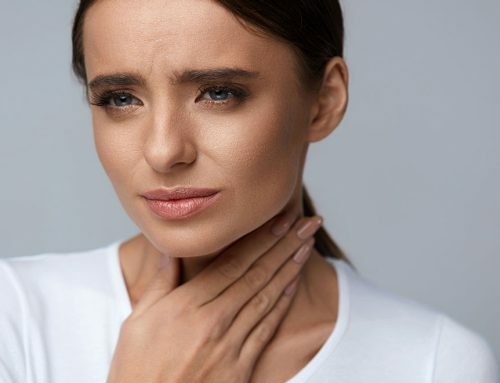 Try the following natural remedies for a healthy thyroid. A little stress here and there isn’t the end of the world, but when it is happening all the time, problems start to arise. 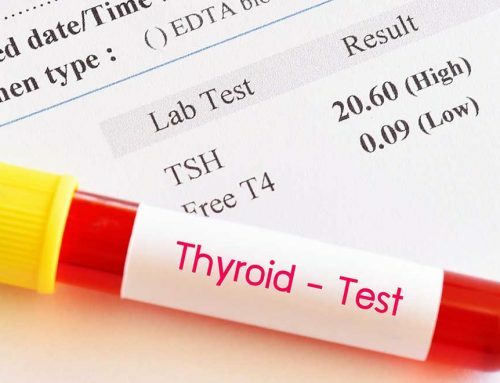 Chronic, long-term stress can actually suppress the production of thyroid hormones and can block the conversion of thyroid hormone T4 into the active T3 form. 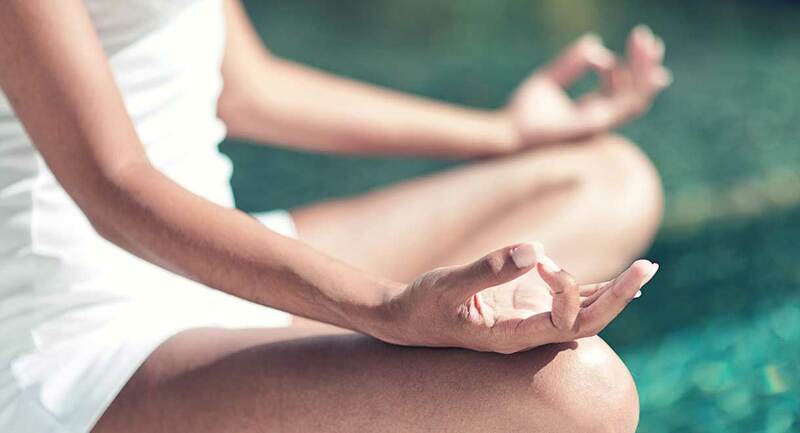 Try meditation, yoga, exercise, deep breathing, spending time outdoors or anything else you can to keep your stress to a minimum. Tyrosine helps your body to cope with stress, lifts overall mood and supports thyroid function. 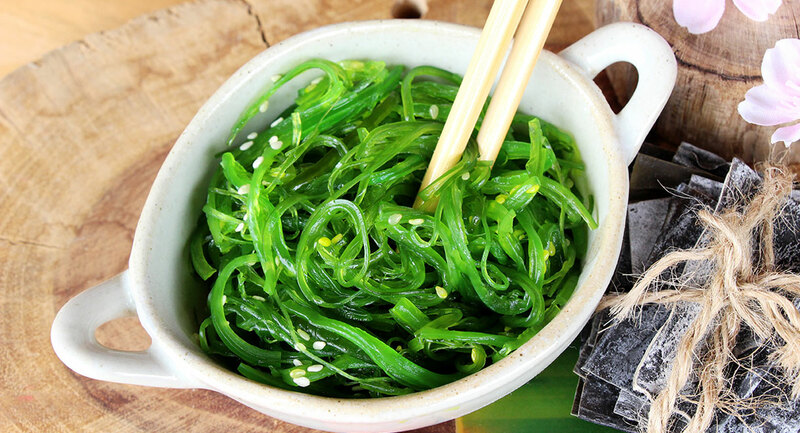 Kelp, wakame, kombu and nori are types of seaweed and are the richest source of iodine in the diet. 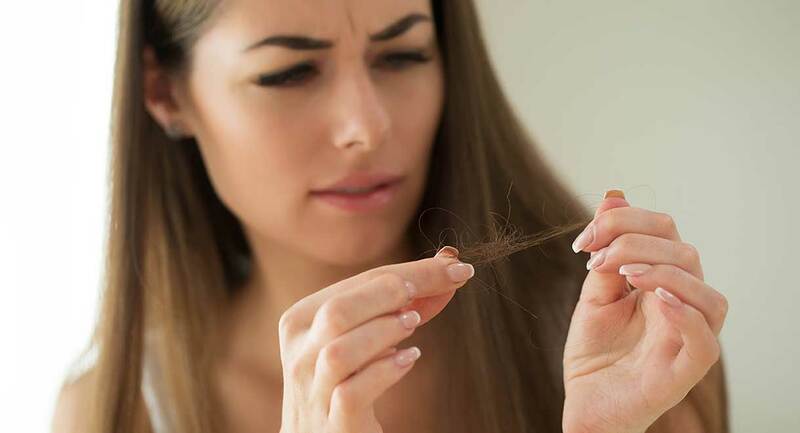 It is not uncommon for the average person to be low in iodine, if they are not regular seaweed eaters. This mineral is vital for healthy thyroid function as it is needed by the thyroid to produce hormones. If you have an overactive thyroid it is best to get a urinary iodine test before increasing the intake of seaweed in your diet. These foods can cause inflammation in the body and can contribute to immune dysfunction. Adjusting your diet could be a good starting point to improving the health of your thyroid. 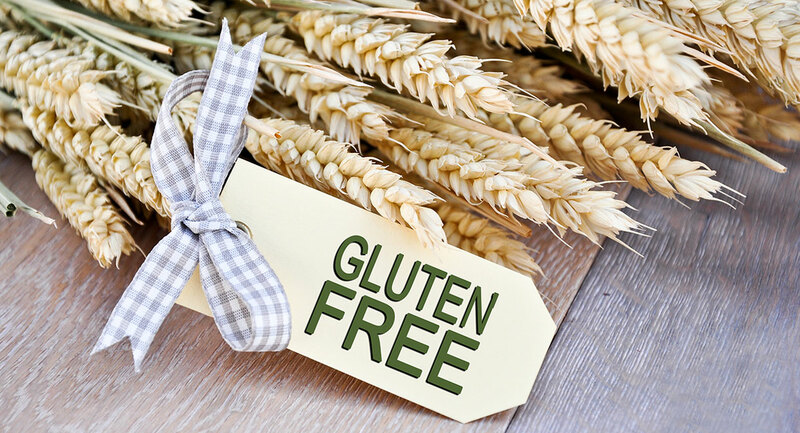 These foods could be particularly problematic to those with autoimmune disease. Your liver is the main site where T4 gets converted into T3. It is interesting to note that the T3 hormone is 10 times more active than the T4 hormone. 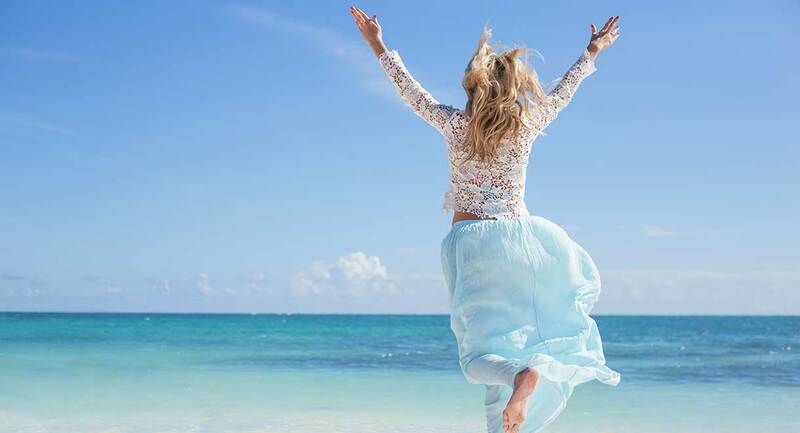 If your liver is not functioning optimally, neither are your thyroid hormones. Drink more water, eat more fresh vegetables and fruit and reduce the amount of sugar, carbohydrate-rich foods and alcohol in your diet. Consider taking a good quality liver tonic to offer additional support. Fish is a great source of omega 3 fatty acids which are important for keeping every cell membrane in the body healthy. 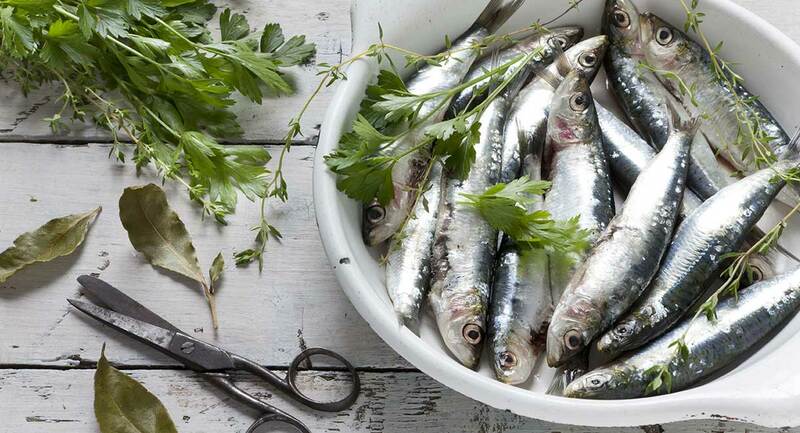 Fatty fish, particularly sardines, wild salmon, anchovies and herring are anti-inflammatory to the body, so can help to keep the thyroid gland healthy and free from inflammation. Aim to eat fish at least twice per week. Nuts, seeds, avocado, virgin olive, coconut and flaxseed oil are other sources of healthy fats you can include in your diet. And other nuts too! 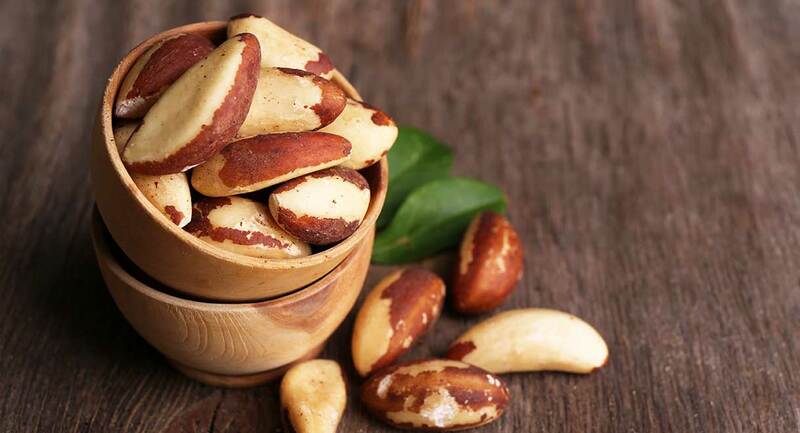 Brazil nuts are a great source of selenium; required for the production of thyroid hormones and the conversion of T4 into T3. In the body, the thyroid gland holds more selenium than any other organ. Nuts and seeds in general are a great source of omega 3, zinc and other nourishing minerals that help to support a healthy and happy thyroid. 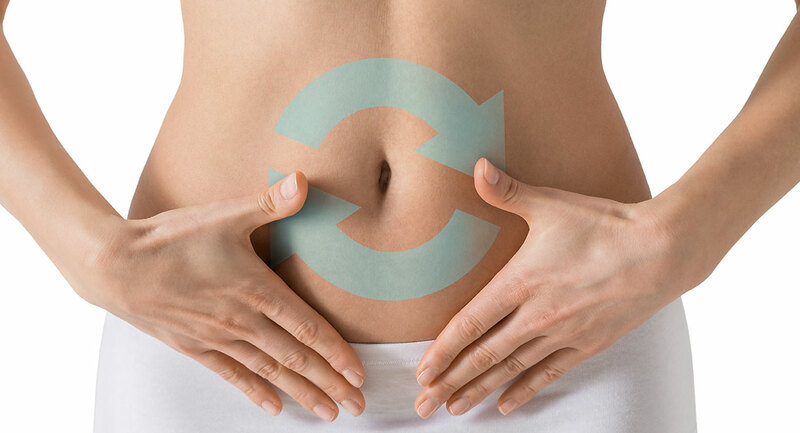 Your gut, otherwise known as the gastrointestinal tract, is essential for maintaining overall health. 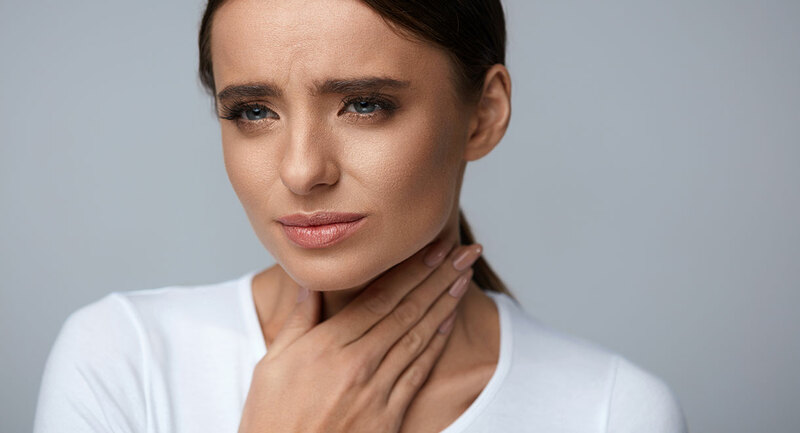 Your gut is responsible for absorbing the nutrients from your food, so if it is damaged or inflamed, your absorption is decreased and this can lead to vitamin and mineral deficiencies. Your gut also houses 70-80% of your immune system, so maintaining good gut health is vital for a strong immune system. Eat fermented foods, avoid over-use of antibiotics, eat plenty of fibre and take a gut formula such as Ultimate Gut Health to soothe and heal the lining of your gut. 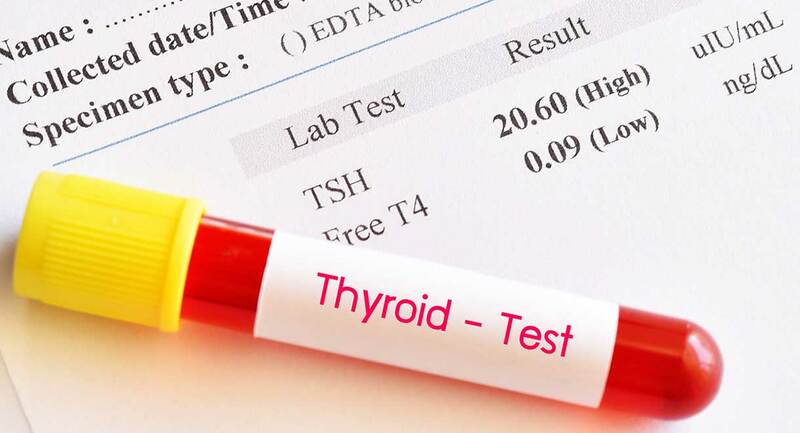 Thyroid Health capsules contain iodine, selenium, zinc and vitamin D to support healthy thyroid function. For more information, see Dr Cabot’s books- Your Thyroid Problems Solved and Healing Autoimmune Disease.